When Percy Heywood tells me that he was hyper-active as a child, I have no problem believing him. “In fact I’m still told that I have too much energy!” he laughs. 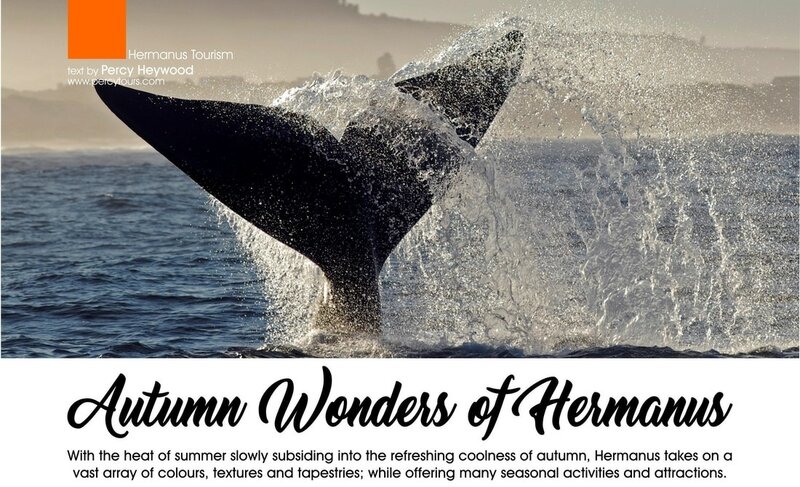 Fortunately for our town, Percy decided 12 years ago to expend this boundless energy and uninhibited enthusiasm on promoting Hermanus and surrounding areas, and sharing his passion for this corner of the world with local visitors and overseas tourists. 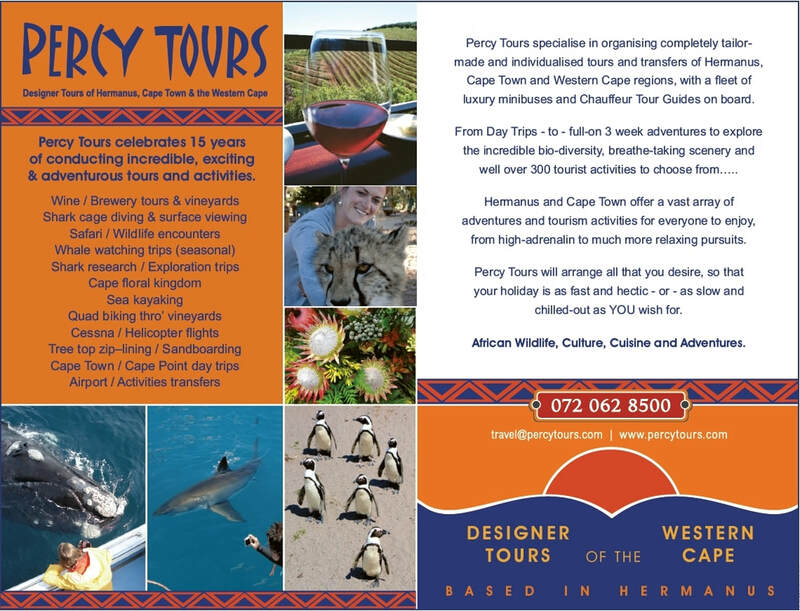 Percy Tours specialises in organising tailor-made and individualised tours, transfers, activities and accommodation in Hermanus, the Cape Peninsula and the Winelands, as well as the Garden Route and the Karoo. 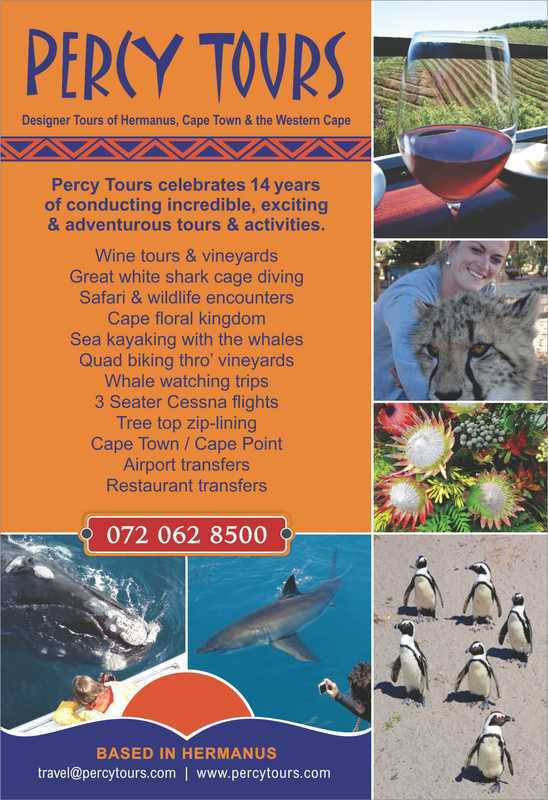 With his fleet of luxury minibuses and chauffeur tour guides on board, Percy devises personalised tour schedules for his clients that may be action-packed and adventurous or chilled-out and relaxed, depending on their needs and wishes. Whichever way, visitors are assured of personal 1-to-1 attention from Percy and his team. 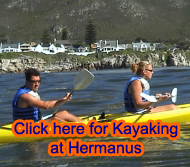 And with his vast knowledge on a range of topics, from the colourful history of Hermanus to the fauna and flora, adventure activities and wine-making, all imparted with his trademark humour, visitors are informed and entertained in a way they’ll never forget and ensures that they return again and again. 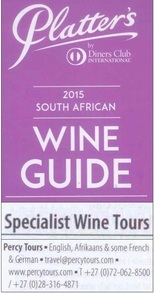 Accredited and registered with both the Hermanus and Cape Town Tourism Boards, the Cape Wine Academy and CATHSSETA (the Culture, Arts, Tourism, Hospitality and Sport Sector Education and Training Authority), Percy Tours is also the only wine tour operator in Hermanus that has been recommended in the Platter’s Wine Guide for the last 5 years. As the general secretary of HATT, Percy puts the safety of his clients first which is why his business is insured to the highest level and the team is trained in first aid. 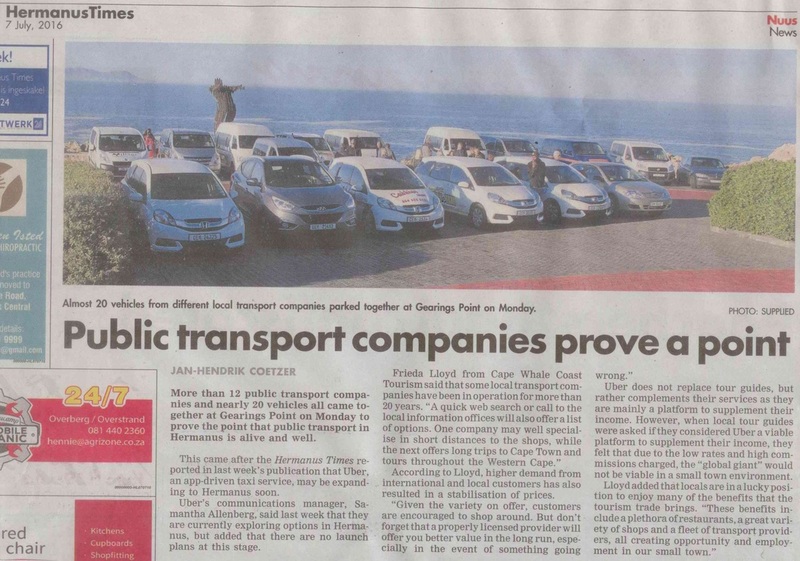 It was a long and winding road that led Percy to Hermanus from the UK, where he grew up and attended boarding school before enrolling for business studies. He spent 5 years working in financial services but, as a self-confessed “rebellious rocker”, hung up his sober suits to join the “hedonistic London music industry” as national accounts manager for a large distribution warehouse. “I was very privileged to meet many famous music heroes,” says Percy, who partied with iconic bands such as Nirvana, the Chemical Brothers and Motorhead. Little did he know that another new chapter in his life was about to begin. Although he’d traveled to Europe and North Africa, Percy only caught the travel bug when he went on a trip to South-East Asia in 1998. “I remember staying in a bamboo hut on a beach in Thailand and feeling like I was on a different planet,” he recalls. “It was so idyllic – I loved the warmth, the sea, the fish, the palm trees – paradise!” Back in London he yearned to return to the warmer regions of the southern hemisphere and convinced a mate in the music industry to accompany him on a back-packing trip to Sydney, Australia. “We ended up travelling to 16 countries in 16 months, starting by covering about 26 000 km in Australia,” says Percy. 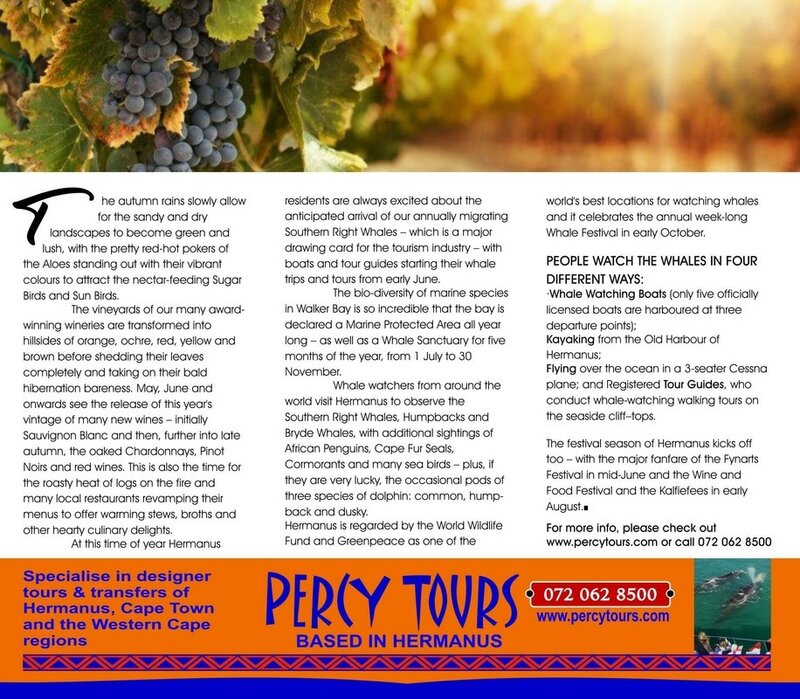 Then embarked upon exploring and experiencing countries such as - New Zealand, Samoa, Borneo, Brunei, Singapore, Vietnam, Cambodia, Indonesia, Malaysia, Thailand, Laos, and Mauritius, before Percy found his way to Southern Africa where he landed in Cape Town and slowly explored the coastline all the way to Durban, before taking a 21 day overland trip through Namibia, Botswana, Vic Falls and Zimbabwe. 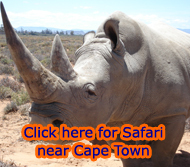 His last stop before his funds dried up was the Kruger National Park, and he reluctantly returned to London in mid 2001. Two years later, with the music industry shaken up by the internet, Percy lost his job in London. At the time he was about to head back to the Cape to attend a wedding with his South African girlfriend. 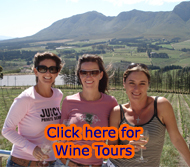 They spent Christmas 2003 in Knysna and, with no job to return to in the UK, Percy decided to hire a car and spent an extra two and a half months exploring the Western Cape. 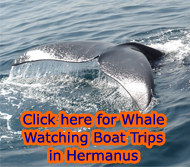 Inspired by the natural beauty of Hermanus while also being fascinated with its marine life, especially the sharks and whales, Percy started thinking of settling in “this marvellous town”. 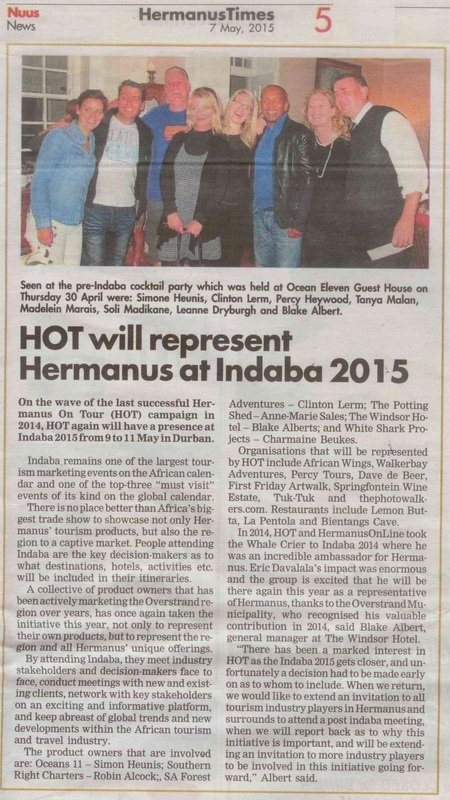 After 12 years as a tour operator in Hermanus, Percy has become a true local and an ambassador for South Africa. 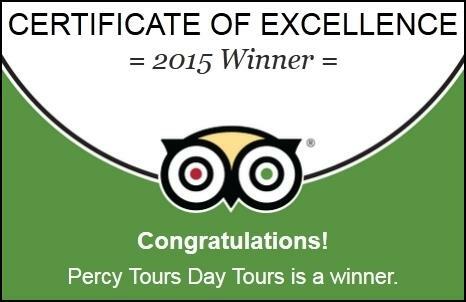 “The longer I stayed in this delightful seaside town the more I’ve discovered the incredible amount of tourist attractions and leisure activities on offer. 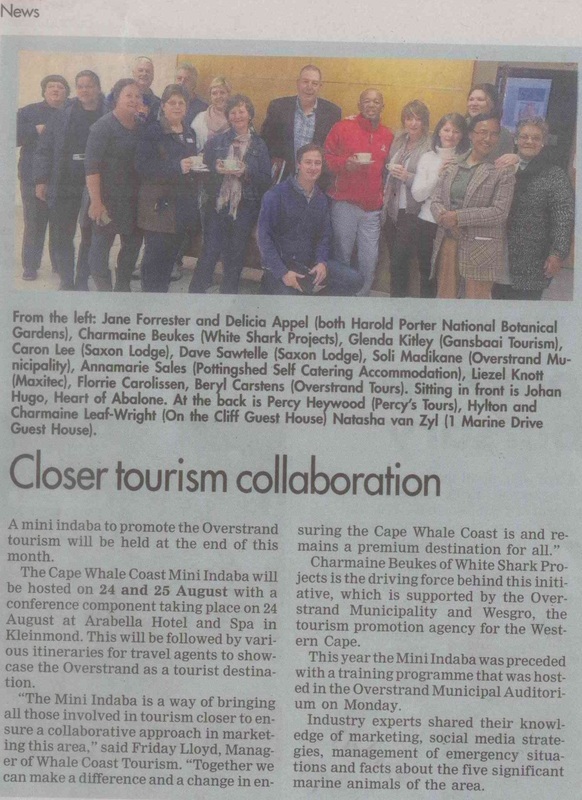 The tourism industry in Hermanus has literally exploded in the last 12 years and I’ve continued to adapt and expand my business to offer many varied, a comprehensive and diverse packages. 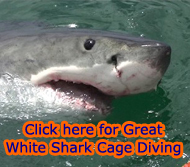 Articles Main Menu Page to view our extensive library of South Africa tourism related Articles & Things to See and Do.